Australia-based exploration company Metals X Ltd has made an unsolicited bid for AV Birla group's Australian copper mining firm Aditya Birla Minerals Ltd in an all-stock offer, valuing it at around A$86 million (approximately $60 million), according to a statement. The offer comprises one Metal X share for every five shares of Aditya Birla Minerals, equivalent to roughly A$0.274 per Aditya Birla share, a premium to closing price of A$0.17 on Thursday. The development comes just a week after Aditya Birla Minerals appointed Moelis & Company to act as its exclusive financial advisor to assist with a strategic business review, including a sale of the company itself. 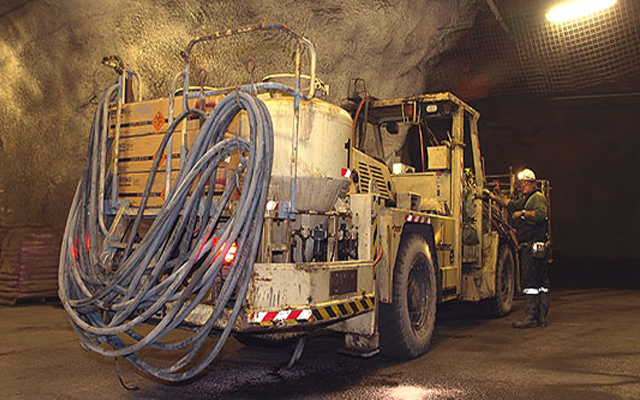 The possible acquisition will provide Metals X control of ABML's only operating copper mine, Nifty, in Australia which is forecast by the company to yield between 24,000 and 27,000 tonnes of copper in fiscal 2016. The offer is subject to numerous conditions, including a 90 per cent minimum acceptance condition, Aditya Birla said in the statement, adding that it would study the offer. It has also advised its shareholders not to take any action in the meantime. Aditya Birla Minerals is an Australian mining company with a focus on copper production and exploration. Recently, it agreed to sell its closed Birla Mt Gordon (BMG) copper mine in Queensland, Australia, to Lighthouse Minerals Holdings Pty Ltd for around $10.75 million. BMG is located in northwest Queensland and is set up to produce copper in concentrate at around 1.4 million tonnes per annum. The ASX-listed firm, in which AV Birla Groups's flagship metals company Hindalco owns 51 per cent stake, is being advised by Moelis & Company and Ashurst in the proposed deal. Incorporated in 2004, Metals X is engaged in exploring, developing, mining, processing, producing and marketing metal and mineral properties in Australia. The company operates through three segments: tin projects, nickel projects and gold projects. It explores for tin, gold, nickel, bismuth and precious and base metals, as well as cobalt and copper deposits.